Wow, writing this post means that we're officially half way through 2017 already... How has that happened?! 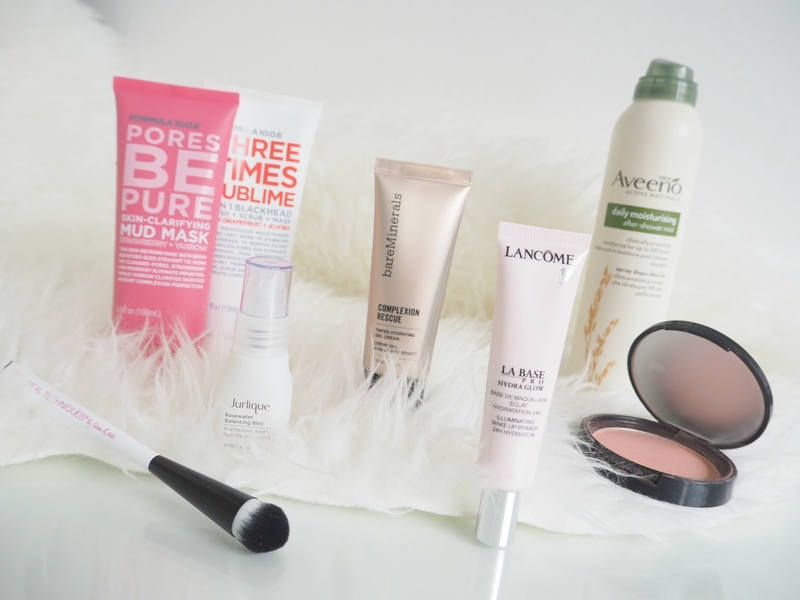 This also means that it's been another three months since I wrote my last favourites post, and although I am still really loving and regularly using all of the products I mentioned in that post, I have also found some more (mostly) new products that I love too. 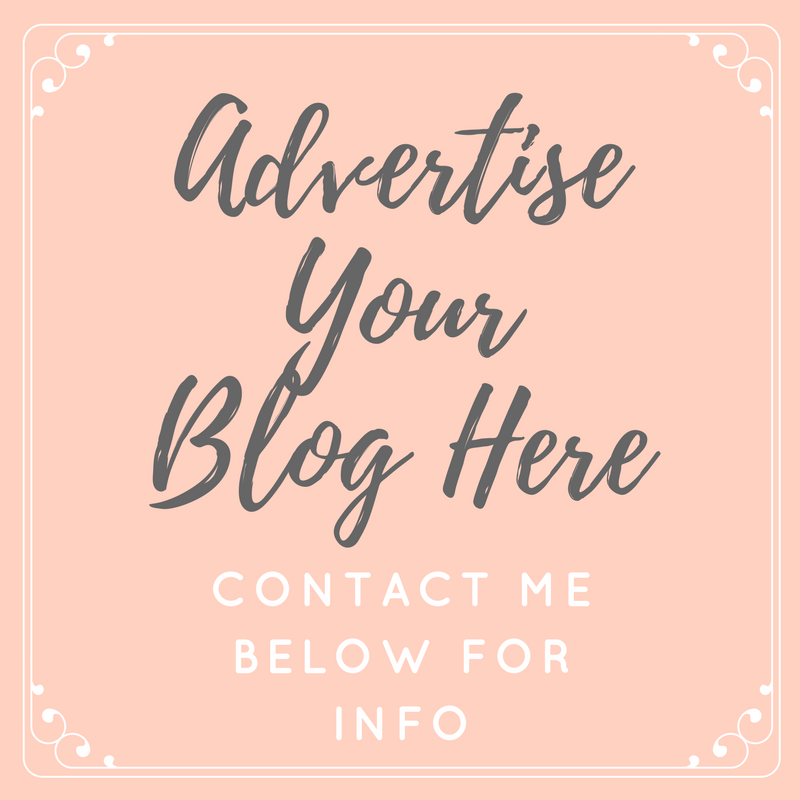 One of my favourite discoveries over the past few months has been the skincare brand Formula 10.0.6 who have just started to make a mark on the blogging industry. 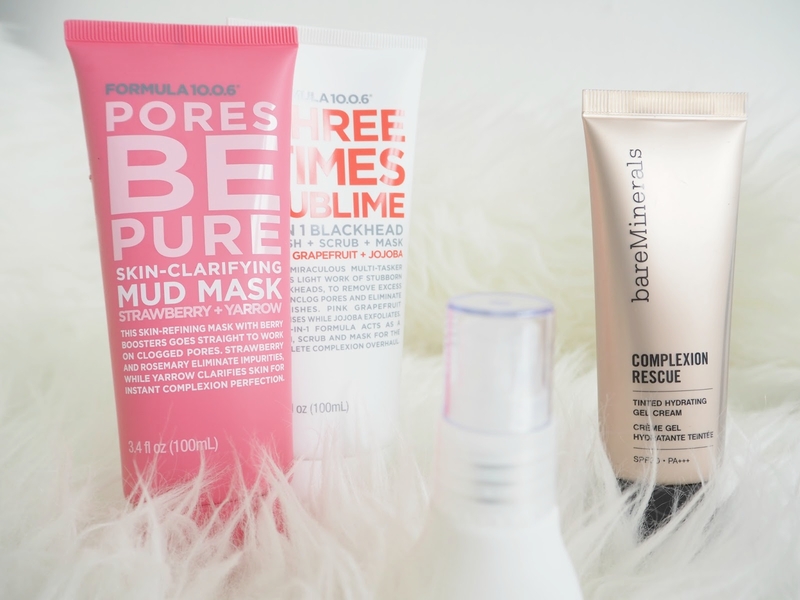 I have been using quite a few of their products and really enjoying them, but the stand out items for me have been their face masks. The Pores Be Pure skin clarifying mud mask with strawberry and yarrow firstly, smells, incredible. It reminds me of Munch Bunch yogurts, remember those?! Literally good enough to eat, so slathering this on your face never feels like a chore. Secondly, it feels amazing on the skin, and after around ten minutes, once it's dry, buffing it off with warm water leaves my skin feeling amazingly soft and smooth. I'm also loving the Three Times Sublime mask, which doesn't smell quite as amazing, but does just as good of a job on my congested skin. I honestly could see the difference in my pores after the very first use. My skin just feels cleaner and fresher after every use. I'm really excited to keep using these and to try even more from the range - They're easily my favourite discovery so far this year. 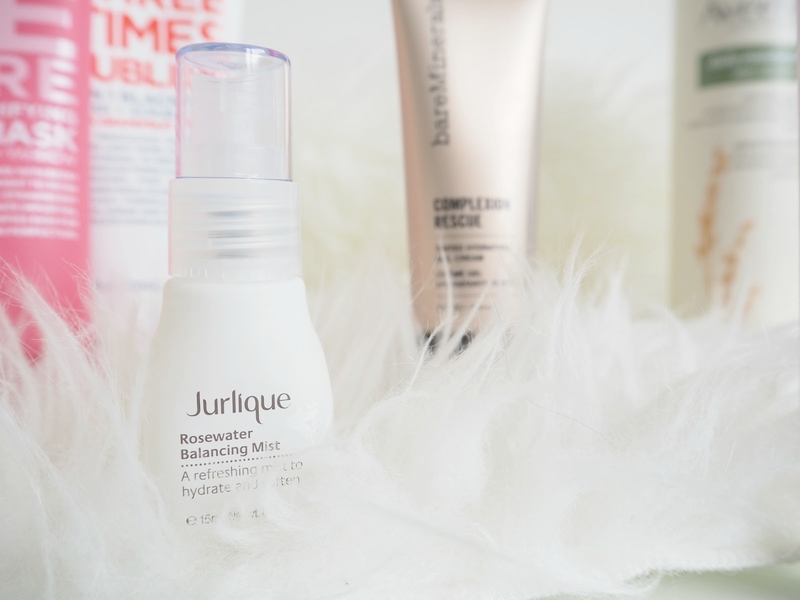 A product which has only recently come into my life thanks to the Latest In Beauty Box is the Jurlique Rosewater Balancing Mist which I have been using daily ever since I received it. Since we've had really warm weather lately (although today feels like Winter again! ), this has been a bit of a god send for me. I have taken Jurlique's advice and stored this in my fridge, so that when my skin needs a wake me up spritz or a bit of a refresh, it's extremely cooling on my skin. It of course smells wonderful, it's really relaxing and calming and my skin has seemed to really accept this... In fact, my skin has never felt so good. An all time favourite of mine, which you are probably sick of me talking about is the bareMinerals Complexion Rescue tinted hydrating gel cream, which I wouldn't bore you all with again, except I have been using this literally every day for the past few months, so I guess I just have to talk about it again! Seriously I could talk about it for days. This is without doubt, the most comfortable, hydrating and soothing base I have ever used. For anyone with sensitive, dull or dry skin, this really is the dream product, or if you're just looking for a lighter base for Summer or for holiday, this is the one. It's a light coverage, which can be built up slightly, but most importantly, it's gentle, its cooling and it's really dewy, giving the dreamy fresh faced base we all hope for. If you're after a heavier coverage, this can be teamed up with another product... On bad skin days I like to layer this with the original bareMinerals powder foundation or the bareskin serum. A brush I just keep reaching for is the Real Techniques Point S brush from their Multi Tech range. It's the biggest brush in their Small Points Set and it's just so versatile and handy. The weighted handle makes using the brush and manoeuvring around the face so easy and comfortable and the brush itself works in so many different ways. Sam & Nic - You are geniuses! I mostly use it for applying highlight to my cheekbones and down the centre of my nose as it gives such great control. It's also brilliant for blending out cream contour and concealer. Another base product I have been using a lot is the Lancome Hydra Glow Primer which is another lifesaver for us poor souls who suffer with dry skin. Not only does this give 24 hour hydration to the skin, but it illuminates and brightens (which my skin always needs) and it works as an amazing primer for all of my other makeup. I've used this alongside pretty much all of my foundations, and it complements each and every one of them, ensuring my makeup lasts throughout the day. Before you skip this part, I promise you it's not as boring as you may think. I have seriously been loving the Aveeno Daily Moisturising After Shower Mist. And I know we don't discuss things like this very often as it's such a basic step in our beauty regimes, but this product really does make moisturising worth talking about. Heck if it's good enough for Jen Aniston, it's good enough for me! Not only is this an extremely gentle product which will work for any skin types, even the most sensitive, but it's really does the most amazing job of hydrating and nourishing the skin. I have very dry, sensitive skin on my legs, but since using this, I have found that my skin feels so much more cared for. It's so easy to apply, just spray over dried skin and rub in, within seconds you're ready to get dressed and moisturised from head to toe. I used to skip a full on moisture sesh because it was such a chore, but this makes it so easy, there's no excuses now. Last but not least is the NYX Illuminator, which I have to admit was a bit of an impulse purchase. There's just something about the NYX counter in the Metro Centre that draws me in and I find it so difficult to walk away without making a purchase. Did I need another highlighter? No. Is my highlighter section of my makeup collection overflowing and out of control? Yes. I'm actually glad I bought this, as it's been shimmering away on my cheekbones ever since. I bought the shade 'Enigmatic' which is such a pretty golden peachy pink shade. It's a really fine powder, which when blended out gives a natural yet glowy flash of light to the complexion. I have used this mainly for daytime wear, but built up on top of a bronzed makeup look, this is gorgeous for evening too. As with all NYX products I try, this has just left me wanting to try even more. What products have you discovered recently that you love? You can shop all of the products I have mentioned below.